Welcome To Extreme Excite: Back to school! We do various Activities for Kids. 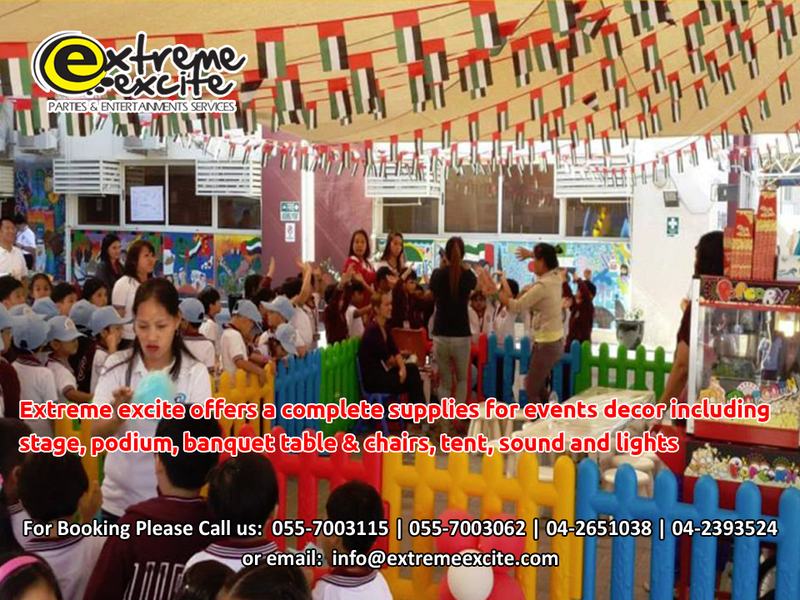 Fun for Pre-School, Elementary ,High School and even Colleges are catered by Extreme Excite. Mix of entertainment, Values and Creativity are the motives of Extreme Excite We can offer our services to help you achieve your goal for a successful Fun Festive Activities in your schools.